Pick up the phone and ask us any question, we are here to help! Need help obtaining a Medallion Guarantee (Signature Stamp) in order to transfer stocks or shares? We can provide a stand alone signature guarantee alternatively we offer a complete share & transfer or sale service. Send us a message, and we will get back to you as soon as possible. Log in to view your purchases and documents. Sky take over by 21st Century Fox. Did you know that Sky TV may well be taken over by 21st Century Fox? Yes? Then did you also know that if you are a Sky shareholder and 21st Century Fox do take over this may well mean that in order to dispose of, i.e sell or transfer, your shares in the future you may well need a Medallion Signature Guarantee aka Medallion Stamp. This is because 21st Century Fox is an American Company and to sell or transfer shares in a US company a Medallion Signature guarantee is generally required. Worse, if you pass away and the stock or shares that you hold exceed $60,000 in value then as well as requiring a UK Grant of Probate, IRS Federal Tax clearance in the USA will be required. Although there is a double taxation treaty between the UK and the USA exists and there should be no tax to pay this is still a difficult process. 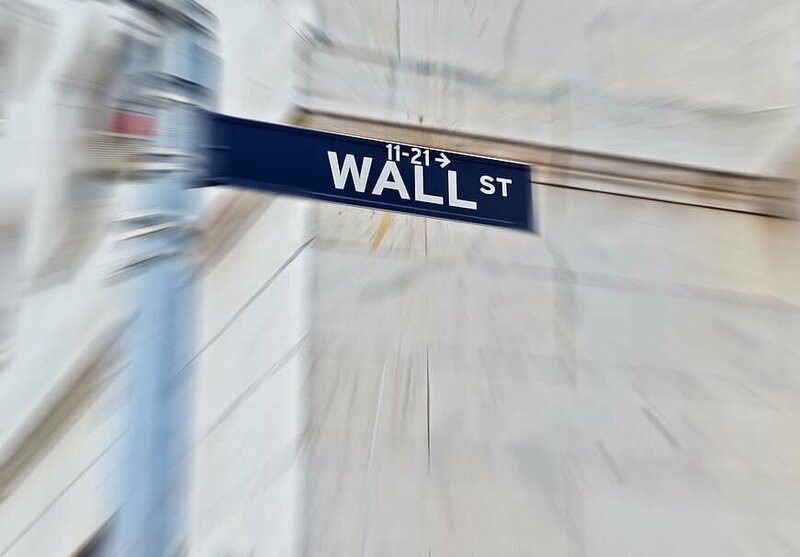 Of course it may be possible to transfer the shares through a stockbrokers Corporate nominee account thus bypassing the need for a medallion signature guarantee but there may well be stockbroker fees to deal with this on your behalf.